Everything was wonderful! We had a blast! 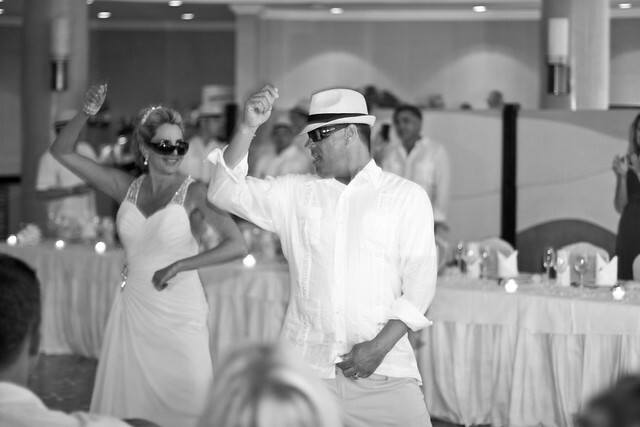 The wedding was just amazing and everything went so smooth… just an amazing time. Yes, everything was definitely a thumbs up…. I mean NOTHING went wrong… that resort is truly amazing. The food was awesome.. everything was awesome! Thank you. 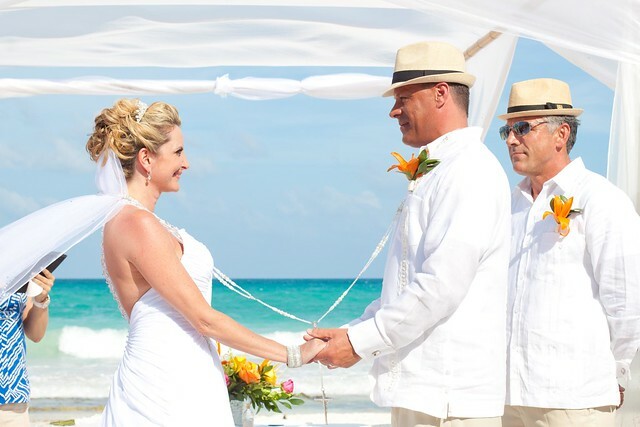 Fabulous and FREE weddings at the Iberostar Grand Resorts! Oh my, I can barely contain my excitement!!! 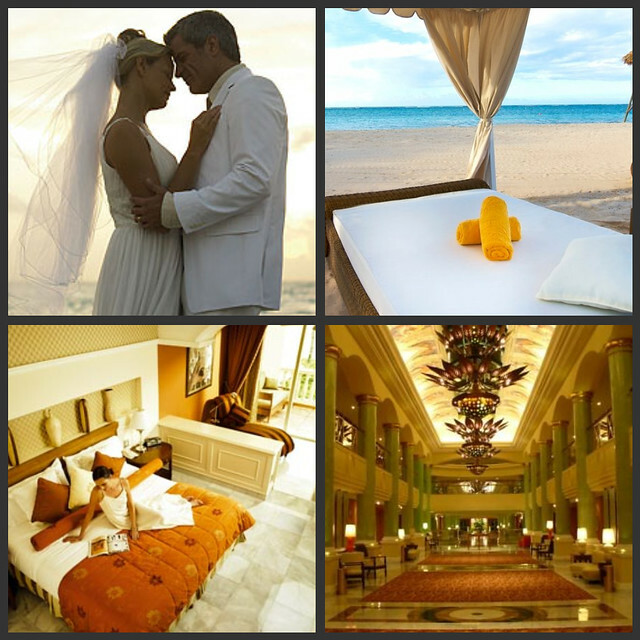 The Iberostar Grand Collection have announced that they are currently offering their amazing weddings for FREEEE!!!! This is a 5 star luxury all-inclusive hotel chain that stole my heart and respect when they opened their first resort in 2006. 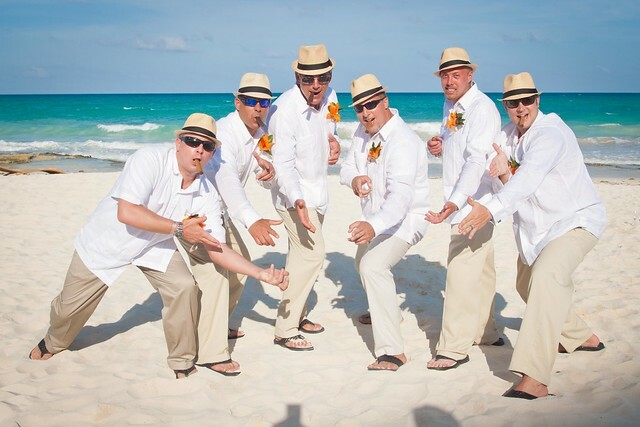 In the years that I have been helping plan destination weddings I can honestly say the wedding team at the Iberostar Grands have proven to be the best of the best. 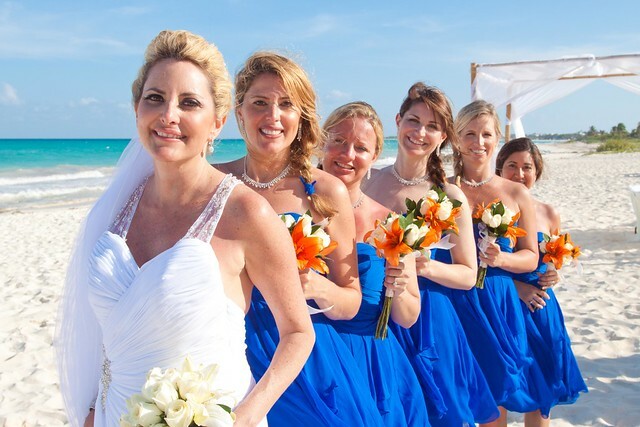 They are friendly, eager to help and create AMAZING weddings. 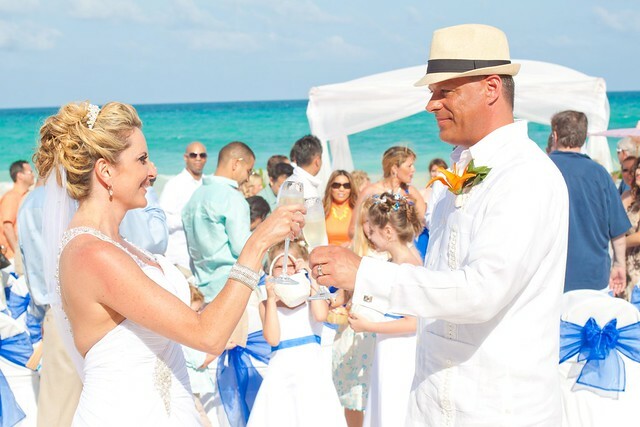 Another key element to know is that they only do ONE wedding a day so you can have the peace of mind that you will be treated like royalty. 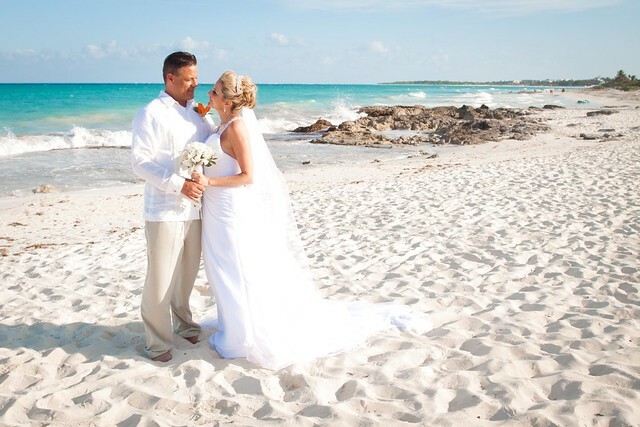 If you are getting engaged to get married feel free to call me to check availability and to get the best weddingmoon package available for you and your guests.